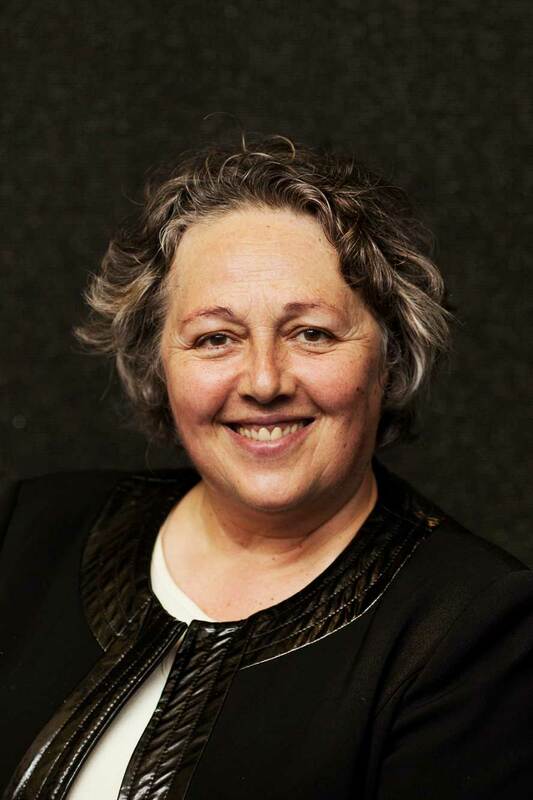 From the 20th till the 24th of August 2018 Rosi Braidotti’s summer school “Posthuman Ethics, Pain and Endurance” will take place at the Utrecht University. The school combines an introduction to the basic tenets of Braidotti’s brand of critical posthuman theory with an overview on contemporary debates about the ethical implications of posthumanism and the so-called ‘posthuman turn’. While the emphasis of the course will be on the mutually enriching relationship between the posthuman, neo-materialism, and the ethics of affirmation, this year the main topic will be both the practical and theoretical issues around the noitions of pain and endurance in the contemporary world. If you are interested in participating in the summer school, more information and the application link can be found here.